Bluezone Corporation has announced the release of its Glitched Techno Tribal House sample library. 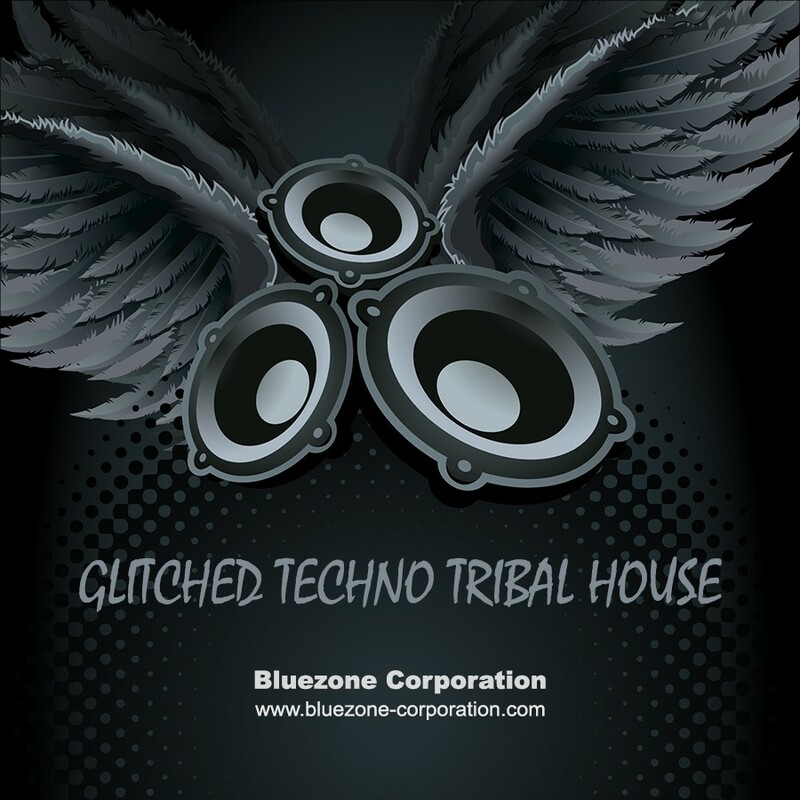 Glitched Techno Tribal House is another stunning release from Bluezone Corporation delivering 120+ precision programmed drum loops. This sample pack contains inspired and side-chained afro tribal beats (Mixed Djembe, Darbuka, Bongos, Shakers…) and percussion loops primed to kick-start the groove. All samples in this pack were recorded in 24 Bit WAV format by top engineers in the state of the art Bluezone Corporation studios. For maximum convenience, loops have all been recorded at 140 bpm and can be easily pitched with your favourite sequencer to cover numerous production styles such as Deep House, Tech House, Techno, Trance and more. Glitched Techno Tribal House is 100 % Royalty-Free. 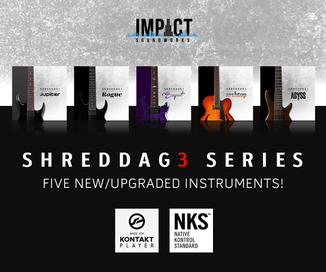 You can use this pack in your commercial releases without having to pay any extra. 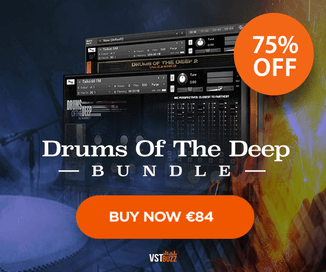 The sample pack costs 16.95 EUR.